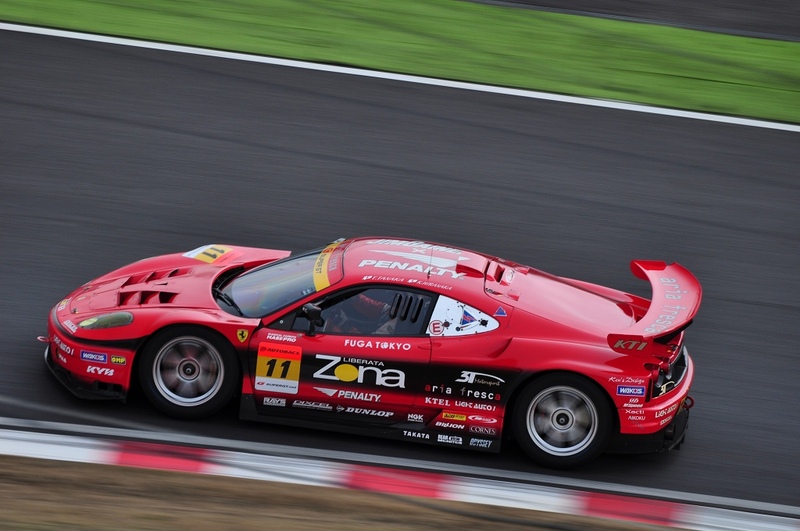 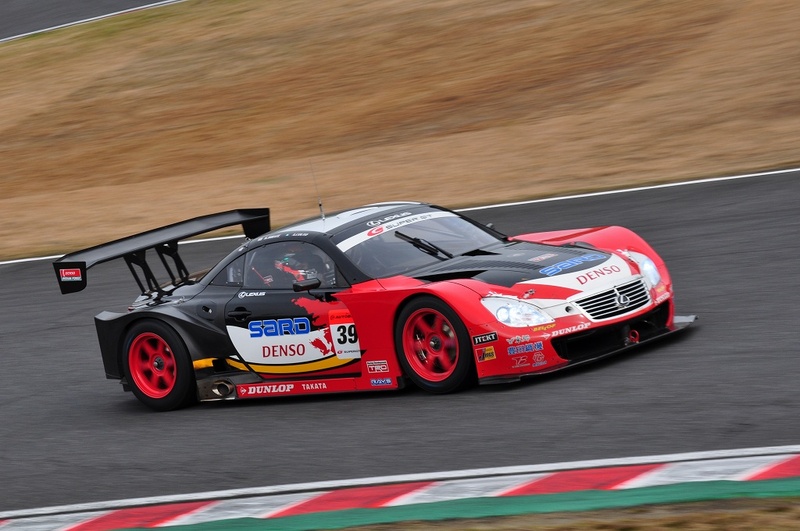 Here are a few awesome photos from a recent test session at Suzuka. 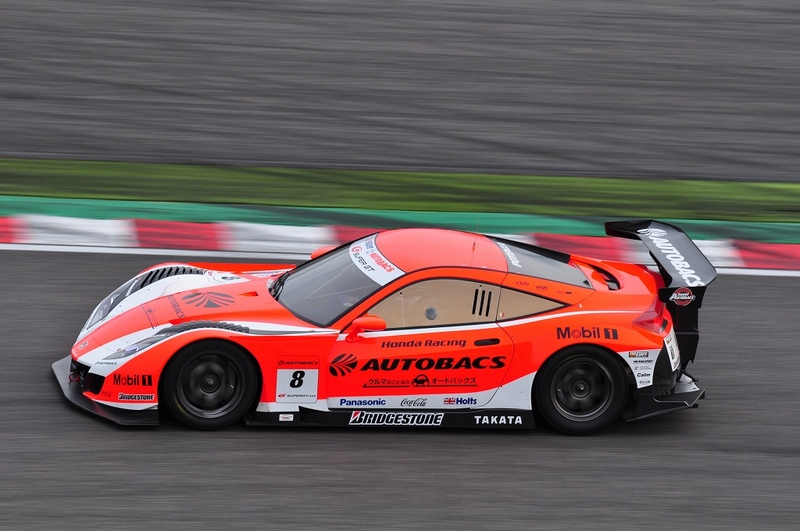 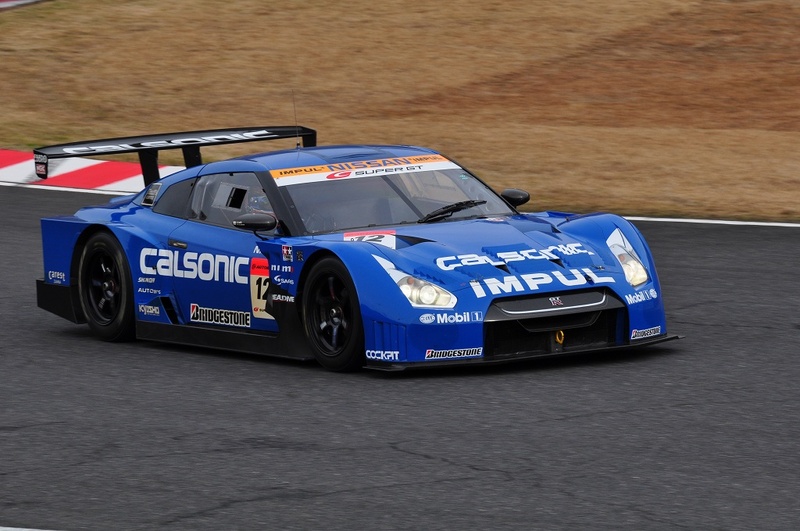 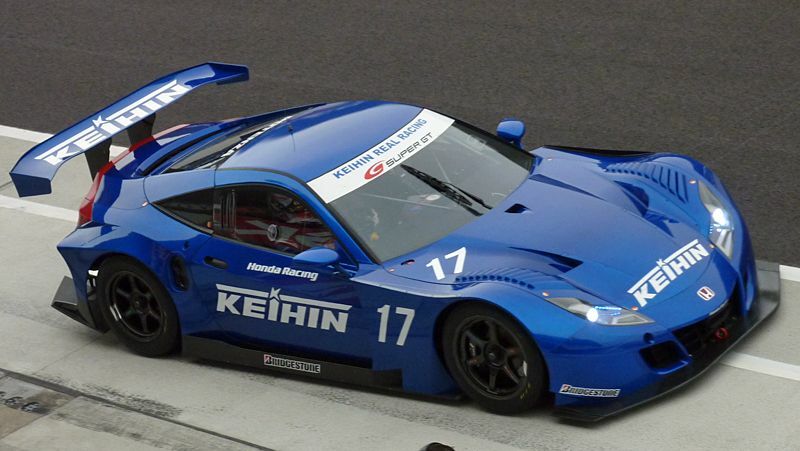 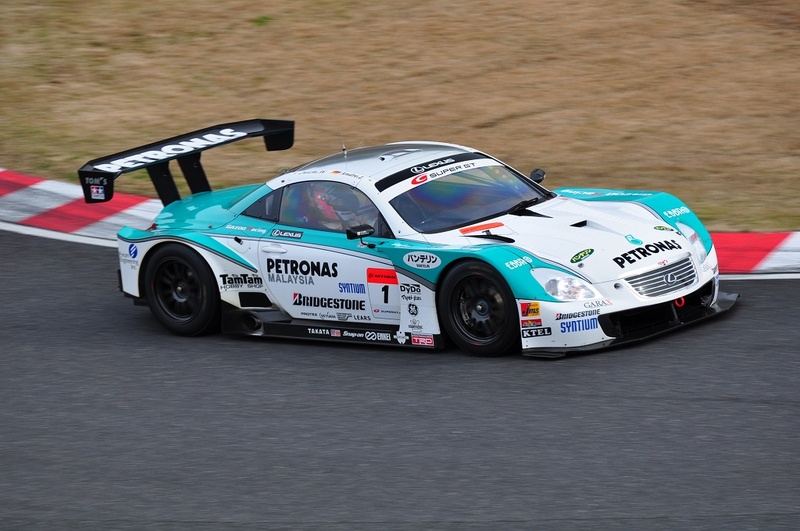 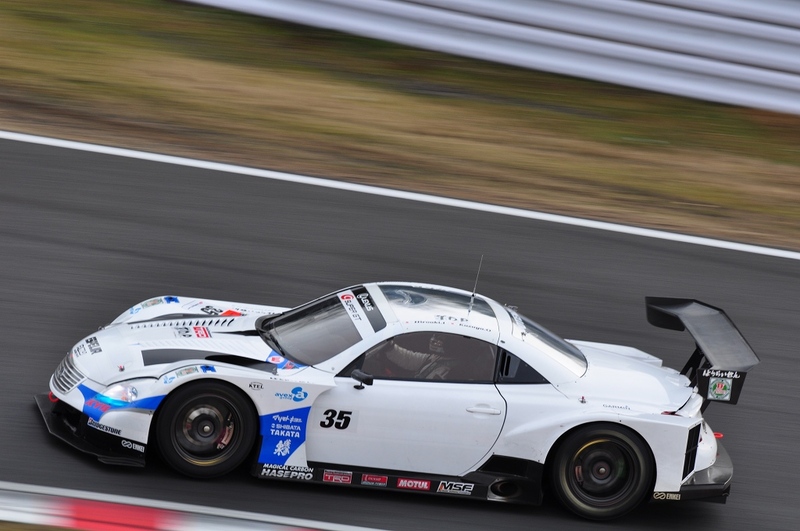 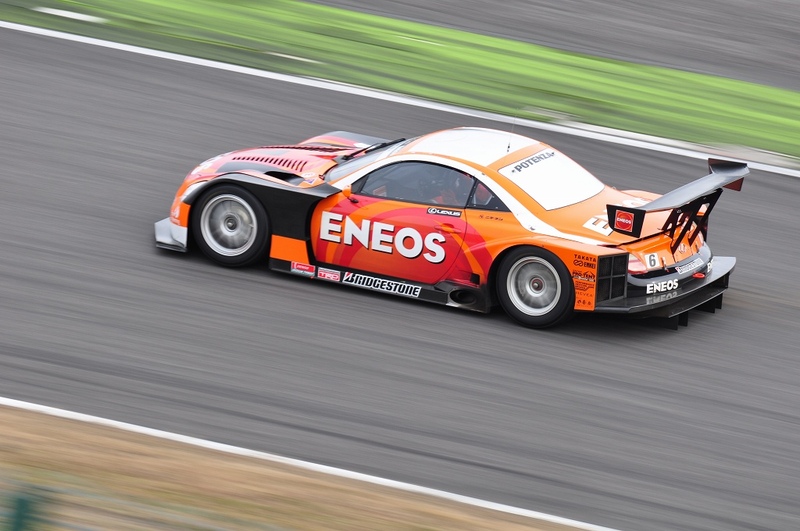 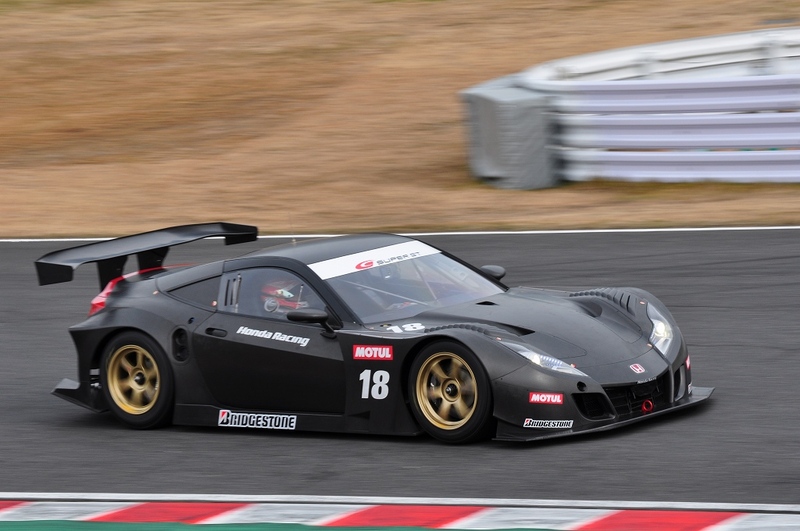 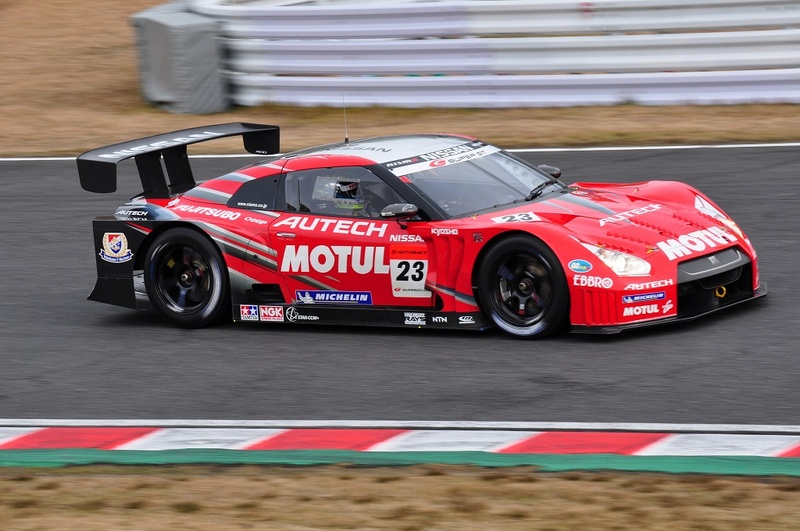 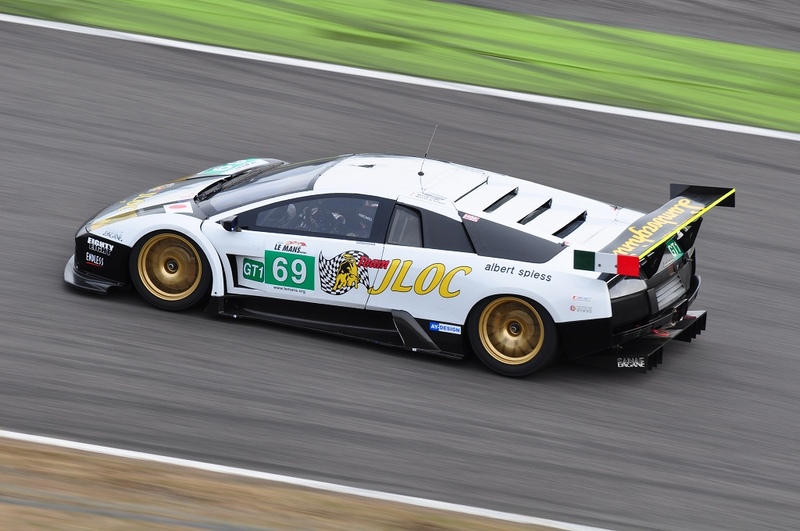 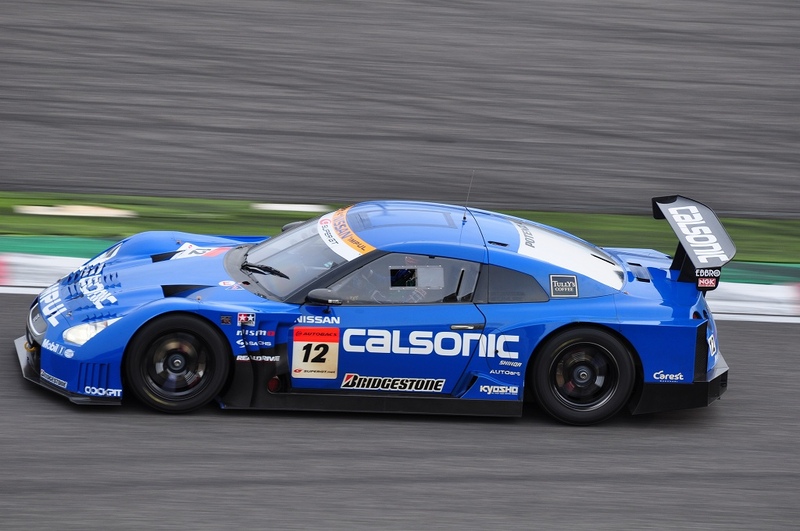 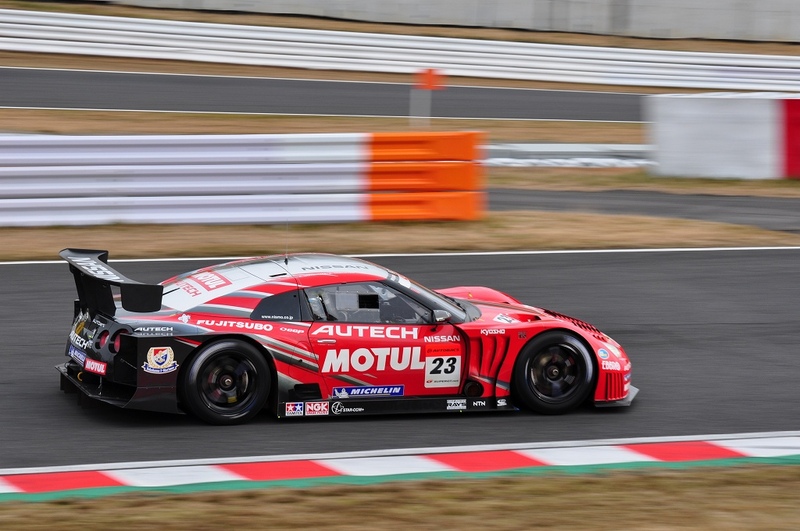 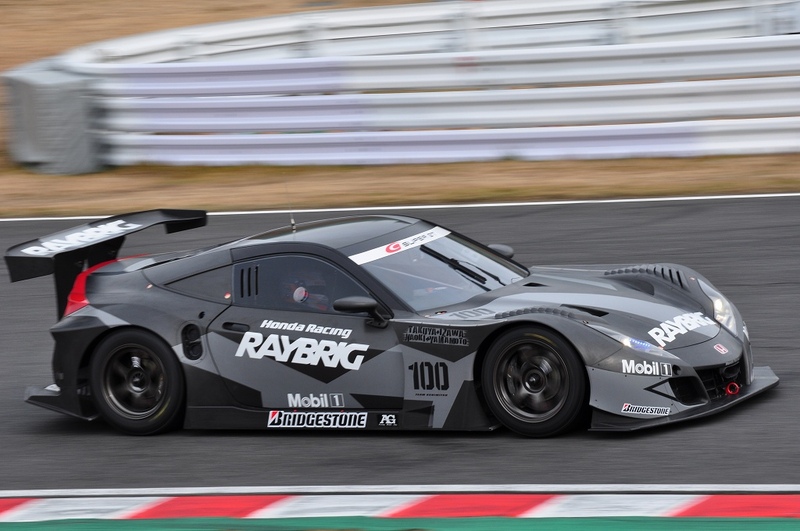 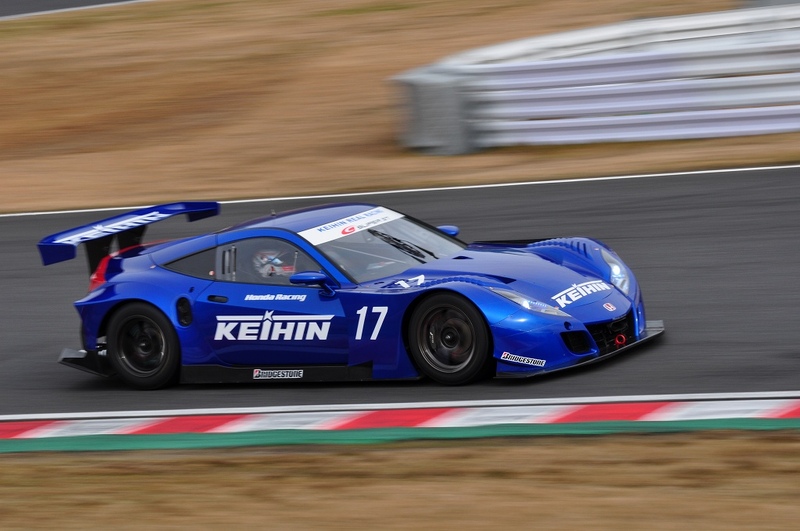 The test session was for the forthcoming 2010 Japanese Super GT Championship. 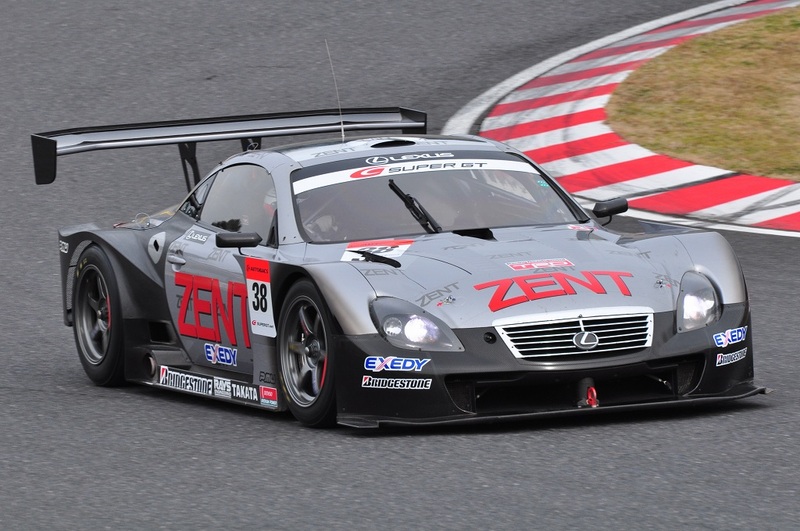 The first round being at Suzuka on the 20th March 2010. 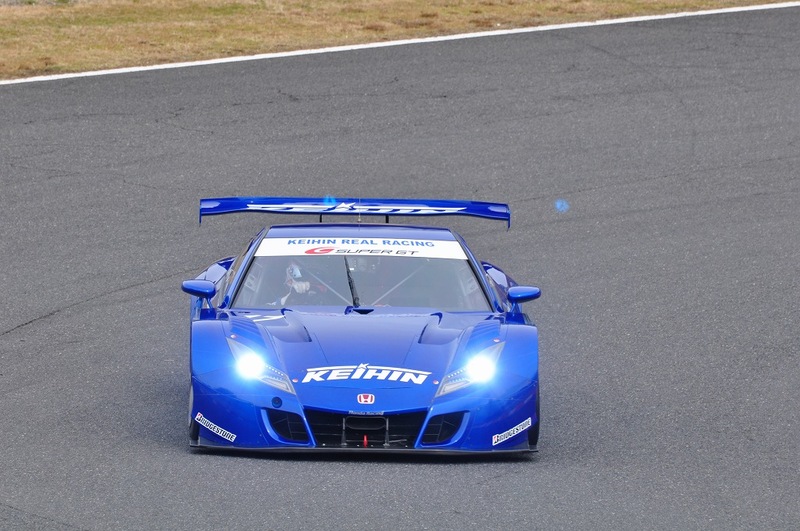 This entry was posted on February 17, 2010 by AL. 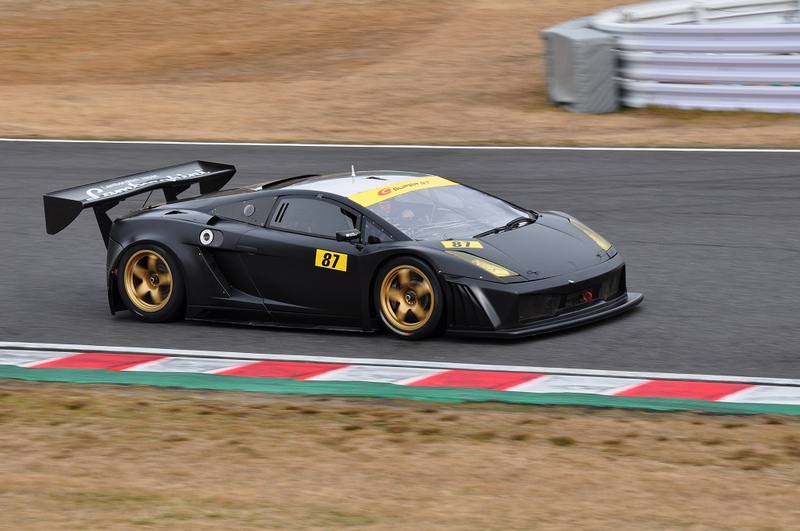 It was filed under Events 2010 and was tagged with 2010, Ferrari, Honda, Japanese, Lamborghini, Lexus, Nissan, Super GT, Suzuka.